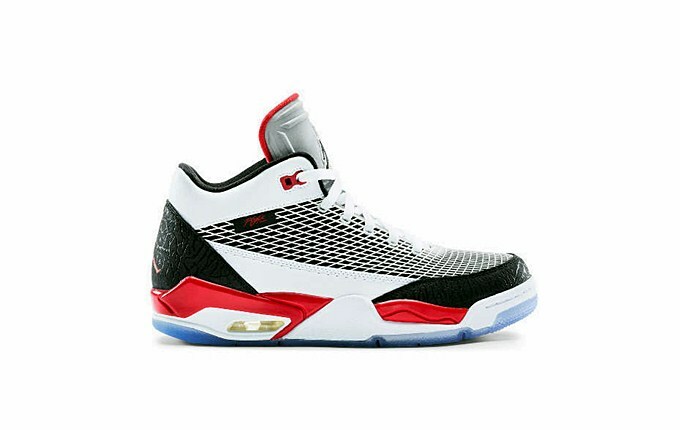 Aside from the ‘90s variant that we previewed earlier, one more kick from the Flight Club line hit shelves. The Jordan Flight Club ‘80s, also known as the Jordan FLTCLB ‘80s is now available in White/Fire Red – Black colorway that surely looks very familiar to Jordan Brand followers. This silhouette resembles an Air Jordan III, while taking styles from the Air Jordan IV. This kick looks very eye-catching so we can say that this is one of the must-cop shoes this August 2013.